The Vesalius surgical training centre is one of the top venues in the UK for further anatomy training and dissection. I have had the pleasure to work here before and I am delighted that I am once again able to run a class in my own back yard so to speak. The class is only open to those people who are registered with one of the nine regulatory health care bodies in the UK. 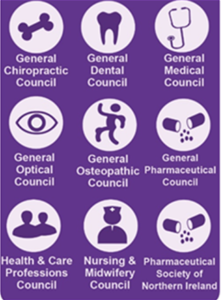 These include Chiropractors, Osteopaths, Nurses, Physiotherapists and so forth. You will be required to submit evidence of your professional registration in order to be accepted on to this class. We will be discussing the concept of anatomy as it is currently taught to health care and manual therapists and aim to find and fill in gaps where our understanding of function, movement and clinical application, falls short. We will be working with whole cadavers and it is hoped that this class will be working with the surgical soft fix that is a feature of our classes. You can find out more about the Vesalius Centre here. Please email us at [email protected] to register or for more details.